As for the title, “Retired But Not Shy,” I hope (in a much more modest way, of course) to follow the example set by my avatar, John Quincy Adams. 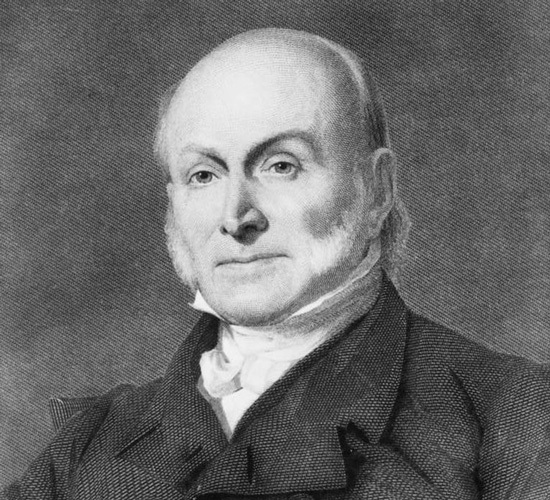 “Retired” from the Presidency by the electorate after one term, John Quincy could have followed the example of his father John, who suffered a similar electoral fate in 1800, and return home to Massachusetts to play the role of “Sage off the Stage,” but the younger Adams refused to do so. Instead, after a brief hiatus, he returned to public life with a vengeance, serving in the House of Representatives from 1831 to 1848. During that period, Adams waged a long fight against the infamous “gag rule,” and he did so with such vigor and determination that southern congressmen, including the Georgians I’ve been studying for the last decade and a half, became positively apoplectic at the mere mention of his name and tried everything they could short of assassination to shut him up. Adams finally did the job for them, dying of a stroke suffered on the floor of the House, in 1848. Does that mean that I hope to keel over at my keyboard while composing yet another blog post in my inimitable prose? Not hardly! 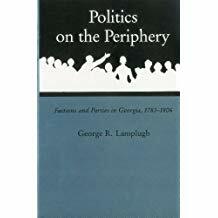 I intend to pursue a less formal brand of history through this medium, supplementing my current research efforts by blogging on related topics that won’t fit in the manuscript and “piloting” others that will appear there. I also will not be shy when it comes to treating other subjects that interest me, most of which I’m sure will fit under the rubric of “History,” but, even if they don’t, I’ll still have my say. 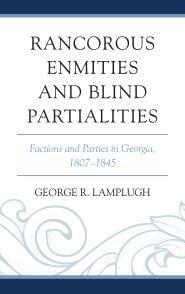 This entry was posted in Georgia History, History, Research, Retirement, Southern History, Teaching. Bookmark the permalink. Good to see you start this thing up! 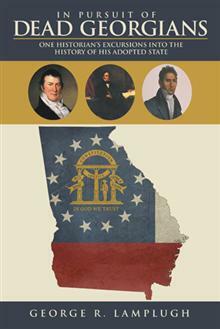 to find a readable bio of Thomas Jefferson. I found one by our old friend Joseph Ellis, American Sphinx. he the most disappointing anti-slavery figure turned maybe it’s not such a bad idea. A politician and a party boss who frequently denies that he is either, and excoriates both without a hint of irony. Despite all of this evidence that giving this man any power is a good idea, he then annoyingly confounds all his critics and has one of the most successful first terms in U.S. History…Mostly on the back of a huge executive fire sale purchase, and keeping out of war with england, which he has be promising to get us neck deep into for 25 years. Ellis is correct, it is very hard to place Jefferson in his time and keep him there. Palin and her aching Twitter thumbs.